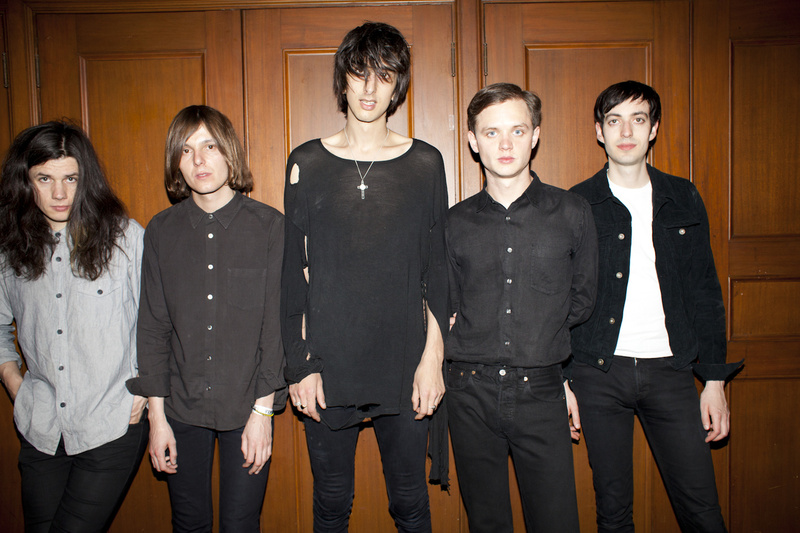 I finally got to meet The Horrors! I met them backstage at the First Unitarian Church in Los Angeles before their gig. Photos were involved!